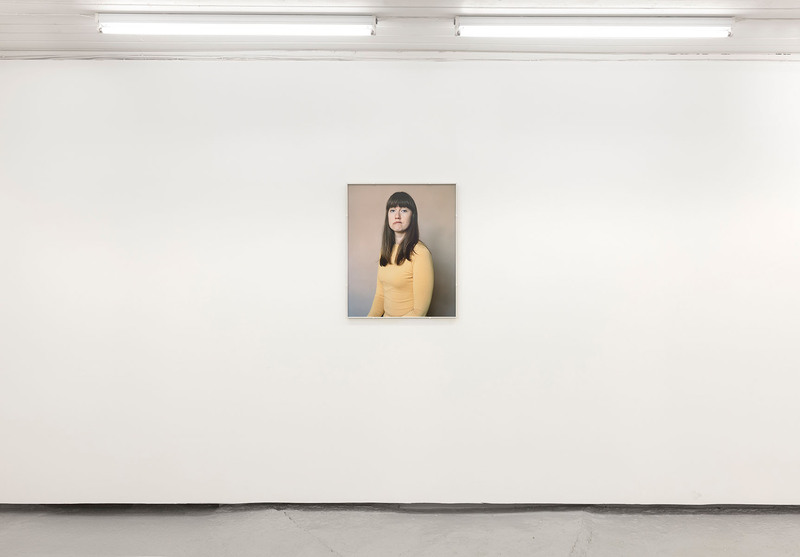 Ingrid Eggen (f. 1979) is a Oslo based artist working mainly with photography. 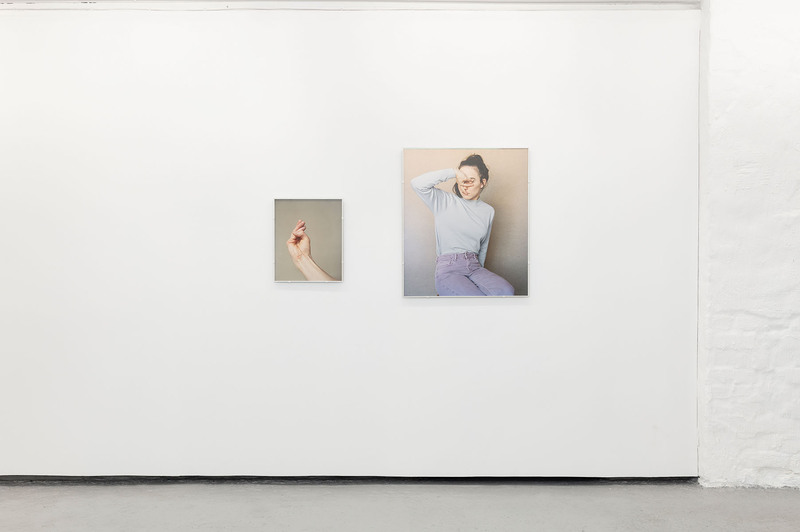 She undertakes performative explorations of intimate studies of movement, gestures and actions in the human body, its surroundings of objects and in nature. Focusing on involuntary acts, specifically those driven by affect. She examines the body’s non-verbal communication and symbolism. For her exhibition at MELK she will exhibit new photographs and a video. 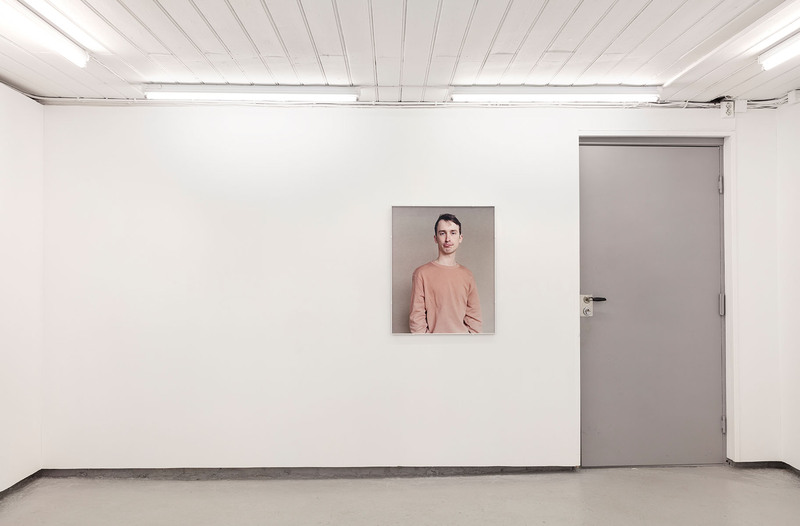 Eggen has exhibited at venues such as Kunstnernes Hus, Fotogalleriet and 1857 Oslo, Haugar Vestfold Artmuseum, Lillehammer Artmuseum and Ulterior gallery, Nyc. 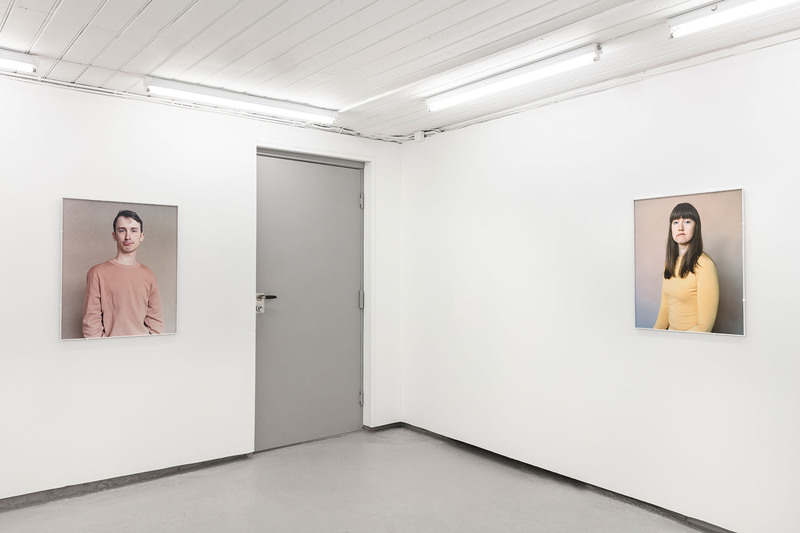 Recent solo exhibitions include Gallery Galleberg, Tønsberg and Akershus Kunstsenter, Lillestrøm. 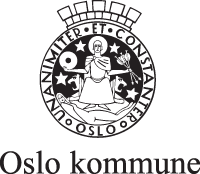 She is educated at the Oslo National Academy of the Arts, Konstfack in Stockholm and Valand Academy in Gothenburg.